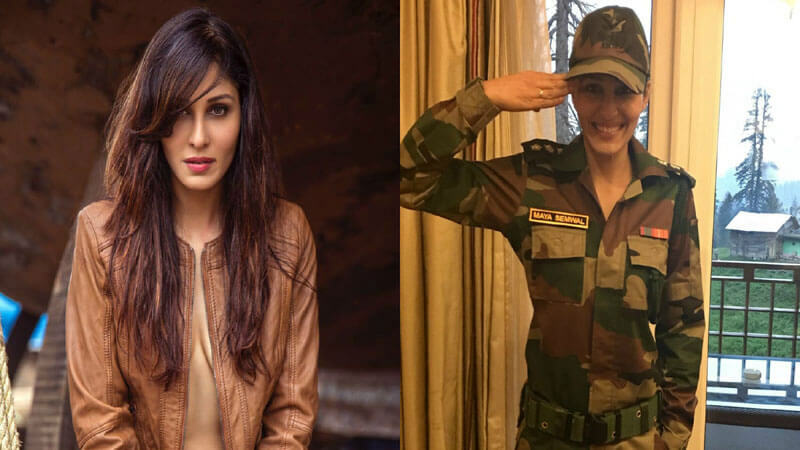 Pooja Chopra is an actress who is playing a key role in the upcoming movie Aiyaary. Moreover, she is a famous beauty queen who captured the crown of Femina Miss India back in 2009. Pooja always credits her mother for her success and she tells that her father did not want to bring her to this world. She further said,” He gave an ultimatum to my mom to choose between him and me. My mother chose me and came back to Mumbai” She called her mother a fighter and told that she had struggled when she raised her and her sister. Pooja Chopra made her acting debut in 2008 with the Bollywood movie Fashion. There she played a minor role. However, she made her debut as a lead actress back in 2011 with a Tamil movie, Ponna Shankar. In the movie, she played the role of Princess Muthaayi. Her mainstream career in Bollywood started with the movie “Commando- A One Man Army”. Her upcoming movie Aiyaary is all set to release on 16 February 2018. The trailer of the movie got a warm response on youtube. You can check the trailer here. The film also, Starrs Rakul Preet Singh in the lead role. You can check some of the unknown facts about Rakul Preet Singh here. The story of Pooja Chopra is somewhat heart touching but she actress also sets an example that no matter how unfavorable the conditions are, we should not quit and we can achieve our dreams. What do you say? Share your thoughts in the comments.